又平又正的 CAS (MPD on Linux) - 2013-05-02 - 兩聲道音響討論區 - Hiendy.com 影音俱樂部 - Powered by Discuz! 1. 想用FILE聽歌, 但基於任何原因, 玩唔到CAS, 只可買Product, 一插即玩, 如果D Network Music Player, 或者係用 SD Card Player. 3. 想用FILE聽歌, 都會攪下Linux, 咁就玩左 MPD 了, 如 Voyage MPD, 同我以下想講的 Cubox 同 Pogoplug. 呢類人其實好多, 只係佢地識玩了, 又何必出POST講呢? 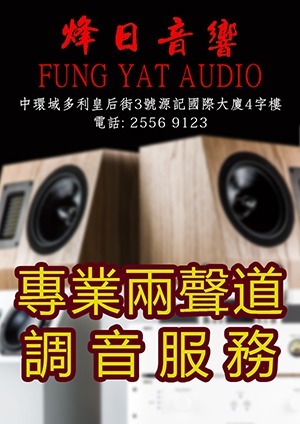 其實小弟算玩過"1" (Squeezebox Touch前用家), 未玩過"2"(電腦我上下網同放下野炸), 但呢幾個月, 機緣地認識到一個叫 Cubox 嘅小電腦, 就開始左玩 MPD 了. 4. 2013-03-26 - (進階) 把 Cubox 上的 Linux 改成 "read-only file system"
NAS 你要開個 Share Folder, 將 Music Share 出來. 最常用如 Windows File Sharing (又稱 Samba, CIFS), 或者用 Network File Sharing (NFS), NFS 係UNIX年代就有的 file sharing protocol, 比 Windows File Sharing 快, 但 MS Windows 唔 Support. 只有 Mac / Linux support. Player 你要有個 OS, 如 Linux, 跟住要有個 Player software, 如 MPD. 如果玩音響用的, 我覺得呢PART要有咁簡單得咁簡單. 我指係從電腦角度. 因為如果個電腦播親歌都要行好多process, load 好多野, 咁 jitter 一定會多左. 另外, 我唔建議個電腦又播歌, 但同時間又做8千幾樣其他野. 例如有人會用NAS做 player 呢 part, 因為NAS好多時候都係好忙咁做緊好多野如 BT, Web Server, File Sharing... 個 player process (MPD) 同相關的 process, 如要寫Data去USB 的process, 如要從network 讀 Data 的 process, 都係想即叫即到(就係所謂嘅 real-time, mission critical). Controller 方面好簡單, 只要揾一個你啱用的就可, 例如用 MPD 的話, 我會用 iPad 的一個 paid app 叫 mPAD ($23HKD). 呢個 app 唔算完美, 但已經係ipad上暫時最理想的 MPD controller. 呢個係由一間以色列公司開發的, 個子十分細小, 只有2寸X2寸X2寸. 有1個 microSD slot, 2個USB 2.0, 1個Gigabit LAN port, 1個 HDMI port, 1個 eSATA port 同 tsolink. 原裝5V外置供電 (switching 牛). 有4個USB 2.0, 1個Gigabit LAN port, 原裝內置供電 (switching 牛). 要離開(logout), 打 "exit" 或者 close 左個 putty 便可. 你唔需要用 putty, 只要打開個 "terminal" (係 MacOSX 嘅 build-in app), 輸入 "ssh root@<IP address>", 佢如果駁到會問係個 password. 要離開(logout), 打 "exit" 或者 close 左個 terminal 便可. 直到我認識 Cubox, 經網友介紹, 原來好似 Voyage MPD Starter Kit 咁, 日本人 "窪田 洋" (網名 "yo")(http://www.symphonic-net.com/kub ... rticles013.html#011)都有用 Cubox 嚟玩CAS, 佢地做好左一個 image 放係網度任人 download 落去自己的Cubox. 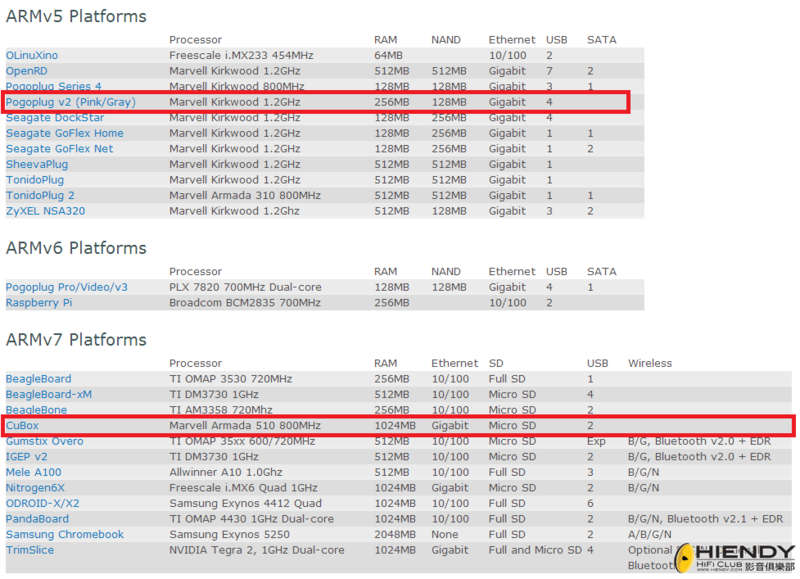 只要你跟住以下簡單幾個步驟, 就可以半個鐘度SET好一個專為 CAS 的 Linux, 仲要包埋 MPD, 你話幾正呢! 4. 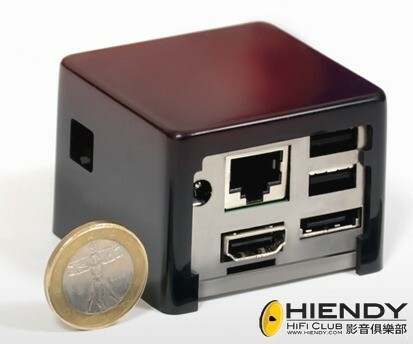 完成後插入 Cubox, 駁LAN 線，駁 USB DAC係上面的USB slot, 駁電, 就"差不多"可以玩了. 基本上, 如果你識玩下Linux, 你可以裝 MPD 係 Android 手機, Router 等, 原理同 Pogoplug 的係一模一樣, 我今次介紹pogoplug主要因為佢平, 佢聲音上佢唔會比 Cubox 好(唔明顯的分別), 因為我暫時唔見有人做好一個專俾CAS的image 好似 Cubox 咁俾人用 (如果有, 煩請post出來). 呢個blog係從另一度將資料選出同簡化, 但我都覺得好長, 加上佢主要係教人點裝 Squeezebox Server + Player 係 Pogoplug, 同我想講嘅 MPD 係兩樣野, 所以我會再簡單咁講多次點 set. 因為 Pogoplug 係有256M RAM + 128M NAND(NAND 係快閃記憶體一種, 係唔會因為無電而無左DATA嘅RAM, iPod 上的就係 NAND). 本身 Pogoplug 係跟機有個 Linux 仔(超細小）可以自己boot起, 唔使力任何USB手指都可以玩的。　只係我地如果要用佢玩ＣＡＳ，我地的 Linux 大過 128M,　所以我地要改改個 Boot Order 令到 Pogoplug 會先睇下有無 bootable USB 手指，　先再從NAND中 boot機. 7. 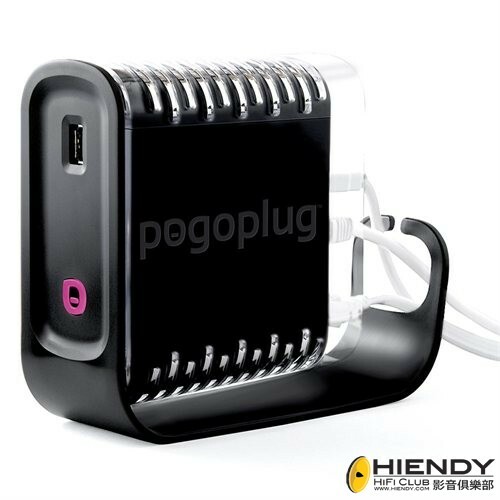 輸入　"poweroff", 關埋 putty, 關埋pogoplug(息電制）. 4. 完成write image後插入 Pogoplug (是但一個 USB slot), 再次駁電, USB DAC就"差不多"可以玩了. 做左 3.1 或 3.2　之後，你會有一個可以播到歌的 Linux 機仔，但仲有一個小小fine tune同一個好重要的 step要做先可以揾 ipad 播歌. Support! I switched from Mac mini to Voyage MPD after reading your post in another forum. Thanks Obee C-hing! My friend is asking me to set up a simple CAS/FAS for her and I am looking at Pogoplug but don't know how to start. Your post here is definitely very helpful. 6. MPD (Player) 的設定, 如 buffer 幾大? 唔好咁煩, 如你講, 簡單咁SET, 邊個好聲? 就係呢個 post 嘅其中一個重點了, 相信師兄睇完個POST會多點領略. GMT+8, 2019-4-19 14:16 , Processed in 0.113012 second(s), 23 queries .